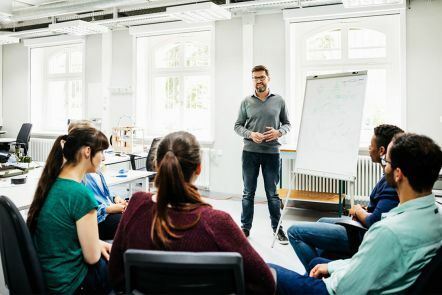 Equip yourself with the latest knowledge and skills for the workplace with a 15% discount on short courses with QUT EX. Receive a 20% discount on the price of frames at the QUT Optometry Clinic. 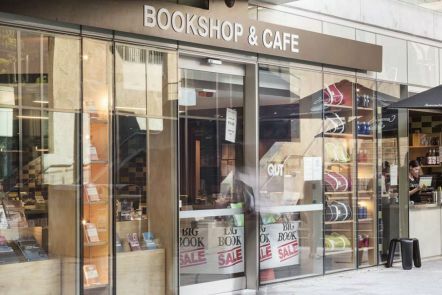 Receive a 10% discount on most items at the bookshop, including textbooks, general books, stationery, QUT-branded merchandise and technology. 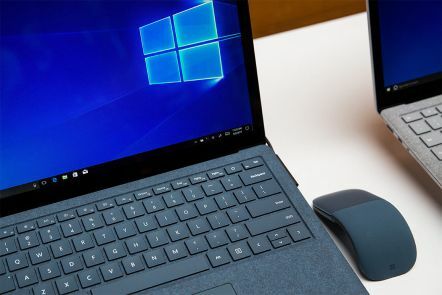 CompNow are offering QUT alumni a discount of up to 10% on Microsoft products and accessories purchased through the exclusive portal. 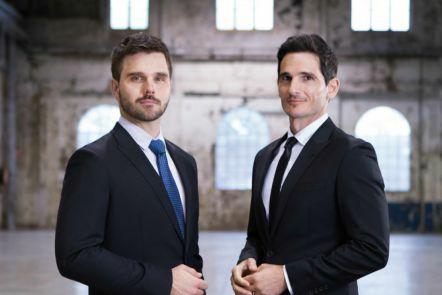 Corporate Impact provides video content services, one-on-one training, customised training courses and team building filmmaking workshops, and offer exclusive deals for QUT alumni. As a QUT alumnus, you have access to support for lifelong learning, including library access, professional development, and research graduate support. 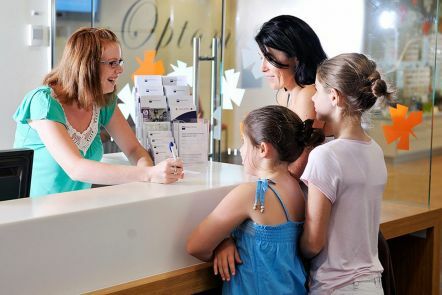 You can also get special offers and discounts including health insurance and health services, banking and car rentals. Your free alumni card gives you access to discounts and special offers from our alumni benefits providers. 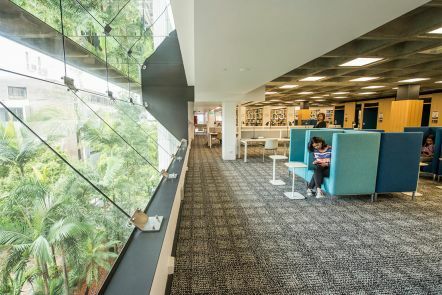 The QUT Library provides dynamic and innovative access to scholarly information resources, services and facilities across the Kelvin Grove and Gardens Point campuses. Library membership is available for free to all QUT alumni.